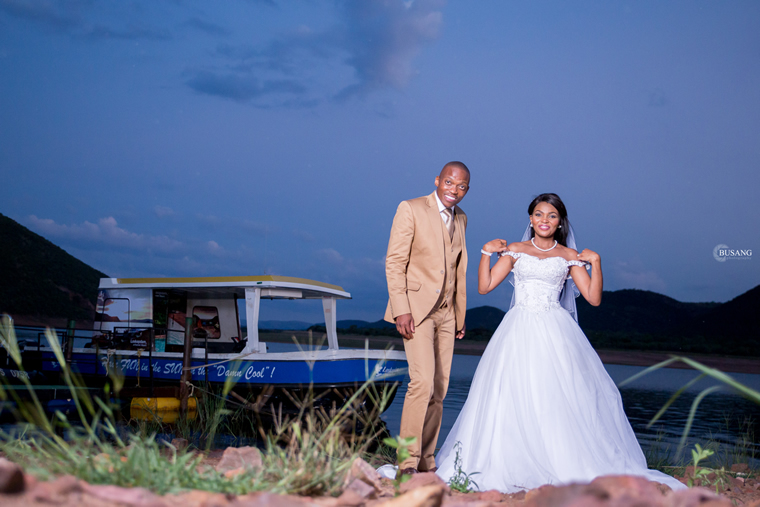 Loskopdam, A Forever Resort lies on the banks of the Olifants River, 48 kilometres north of Middelburg, 230 kilometers East of Johannesburg. This family friendly favourite is surrounded by the Waterberg Mountain Range and Loskop Dam Nature Reserve which is home to Antelope, Leopard, Crocodile and Hippo. 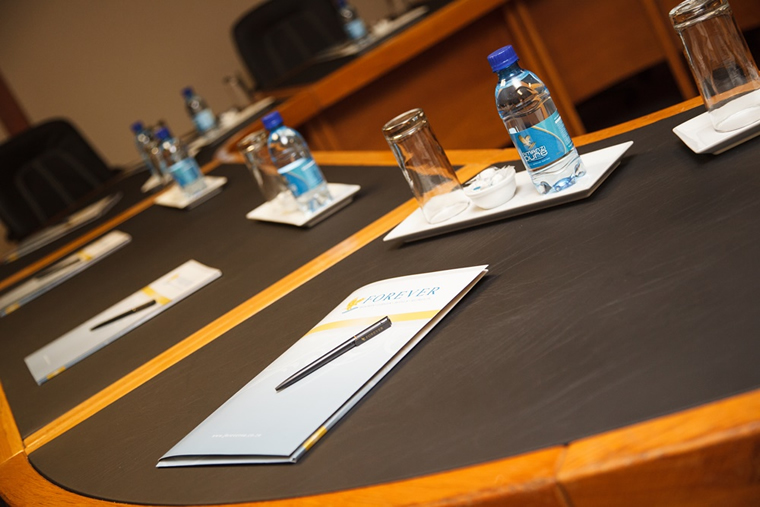 Loskopdam, A Forever Resort offers Conference Facilities for groups of up to 300 Delegates. Whether you are having a Management Workshop, Bosberaad, large Conference or Wedding with stylish décor requirements, our helpful Conference coordinators will take care of your Conferencing needs. A wide choice of comfortable accommodation ranging from Chalets to Log Cabins will ensure that your Delegates have a good night's rest during your Conference.